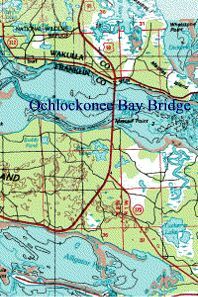 We used for the bridge maps. Click Picture to "blowup" the map. Click Picture to "hyperlink" to the site that owns the map. 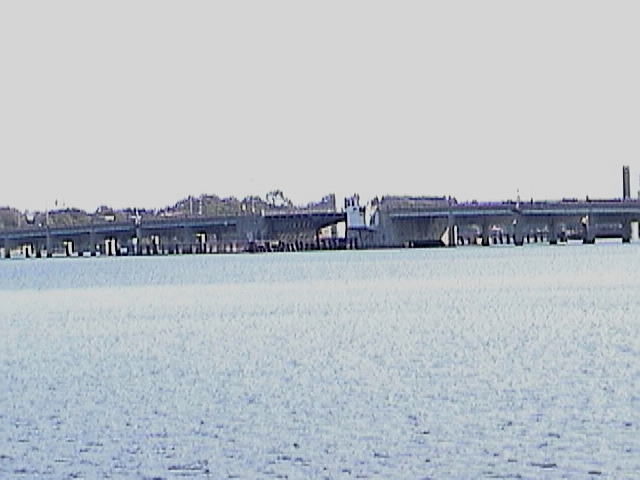 Draw Bridge North of Granada, just south of Volusia County line. Has a small park and boat launch on the south-east corner. 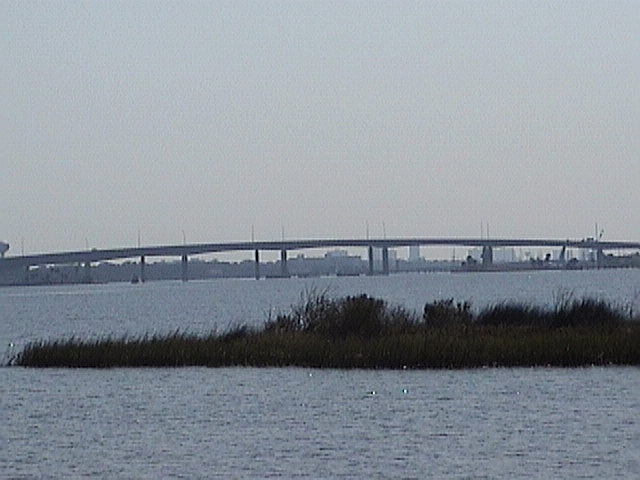 High span bridge. It has small parks on the north, south, east, and west bases of the bridge and a cool under bridge pier system where you can walk or fish. Has a boat launch. High span bridge. 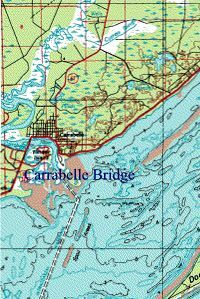 Completed about 1997 to replace a draw bridge. 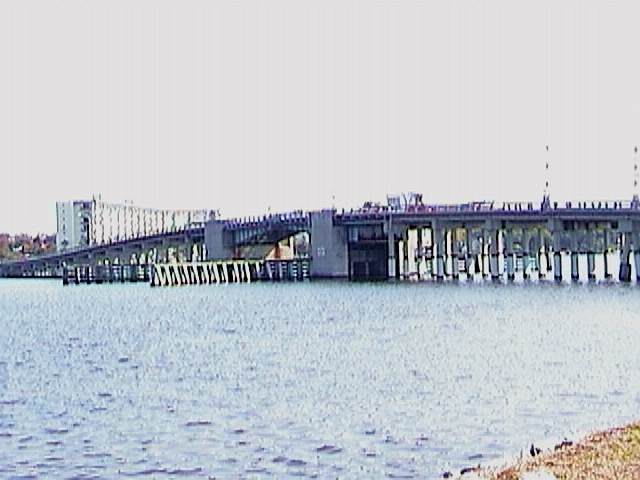 It has twin spans, going opposite directions. Draw bridge. 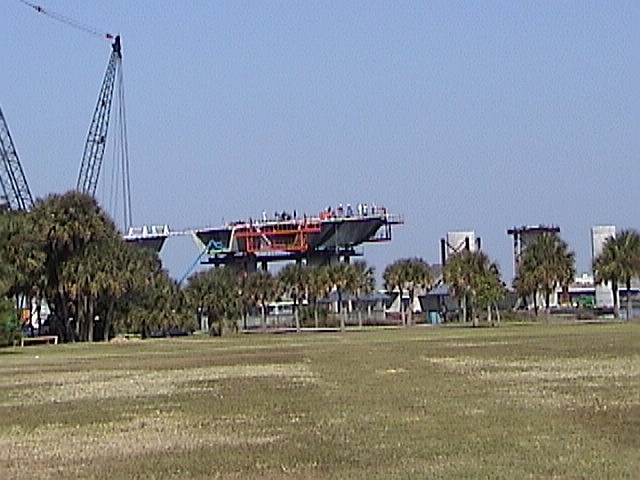 They are currently building a high span bridge there. It is suppose to be completed 5/01. A draw bridge. 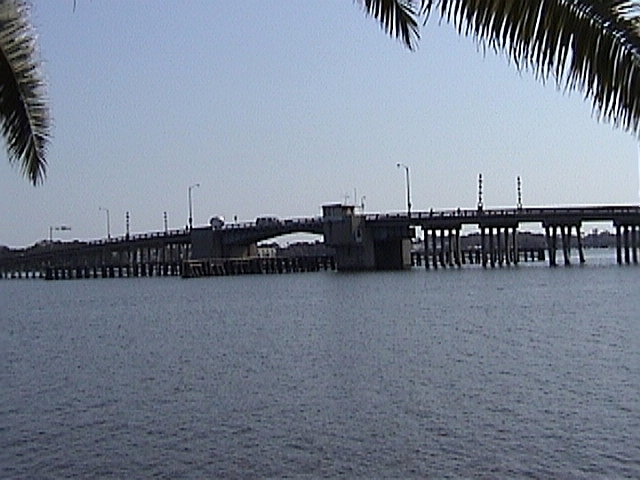 think technically it is the Silver beach bridge but locals call it the Orange Ave bridge because Orange Ave is West of it. 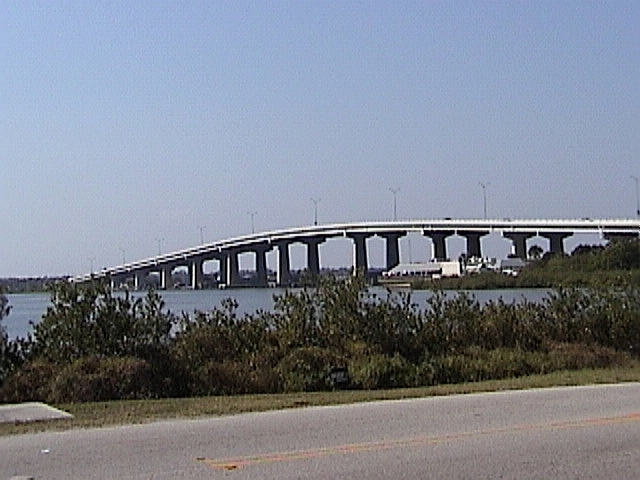 A high span bridge on Dunlawton Ave. It has a park and piers at its bases and also restaurants, it's pretty awesome. A Lot of people fish there. Click Picture to see the big picture on Randy's site..